A grateful tenant delivers a Valentine's surprise for ng homes housing staff after they supported him during his tenancy. 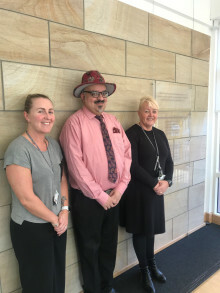 ng homes Housing Manager Sharon Hazlett has been shortlisted for the Women in Compliance award at the upcoming ASCP National Awards for her recent work in gas compliance. ng homes facilitate a special Sporting Memories event in Saracen House aimed at tackling dementia, depression and loneliness through sport. 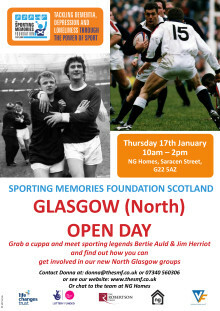 ng homes will facilitate an open day for Sporting Memories Foundation Scotland at Saracen House in the 17th of January. Sporting legends Bertie Auld and Jim Herriot will be in attendance. 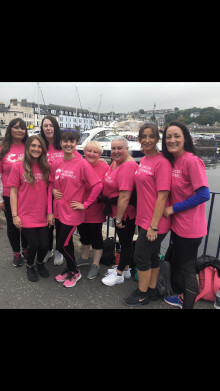 A team of walkers from ng homes took part in the recent Shining Walk on Bute on behalf of Cancer Research UK. 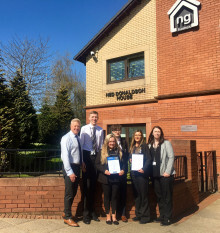 Three ng homes trainees are celebrating the achievement of their Chartered Institute of Housing (CIH) Level 2 certificates in Housing Practice. 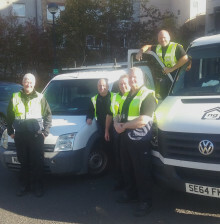 The Concierge team at ng homes have raised close to £7000 for a variety of charities through scrap metal recycling in North Glasgow. 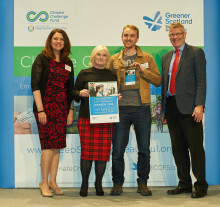 Springburn's Young Green Champions have launched a Climate Challenge Comic Book to be distributed in schools across the city. 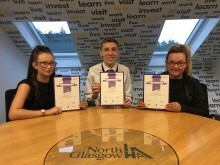 ng homes played a major role in the establishment and continuing success of Springburn's Multicultural Music Festival. 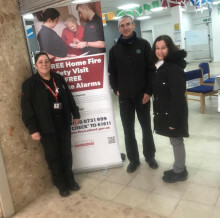 ng homes are awarded the Alarm UK Alarm Risk Community Award for their impressive work mitigating and informing of risk within the community. 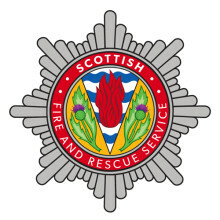 ng homes are proud to support a new Local Fire and Rescue Plan for the city of Glasgow from the Scottish Fire and Rescue service. 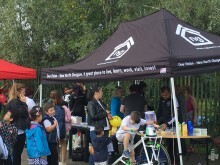 The report was drafted following a review of services and consultation with the community. 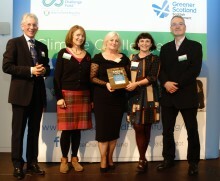 ng homes picked up the Climate Challenge Fund Panel Choice Award for their Embedding North Glasgow’s Green Legacy initiative, which looked to reduce the amount of waste going to landfill and involve community members in tackling climate change.